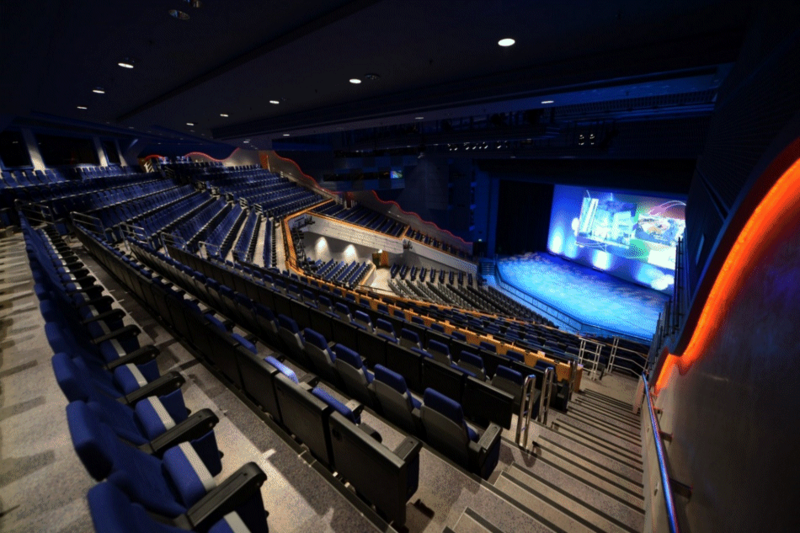 I’m off to UKOUG again this year. It’s an awesome conference, and I’ll be doing three talks there. On Monday at 3:30 it’s my first keynote talk “12 Things You’ll Love About the Oracle Database 12.2”, followed up at 6pm by “AskTom – One Year On”. On Tuesday, at 3:30 I’ll be doing a talk for anyone want to come up to speed on all of the partitioning features with “Partitioning 101”. 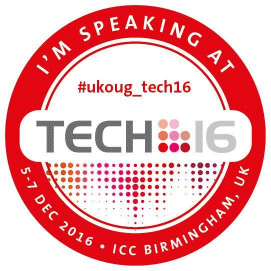 Head on over to http://tech16.ukoug.org/ for all of the details. If you’re coming the conference, feel free to pop over and say “Hi”.